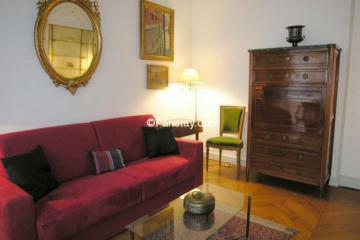 This elegant one bedroom apartment in Paris is located in a prestigious and residential part of the 7th arrondissement. Quiet it is facing an inner courtyard. 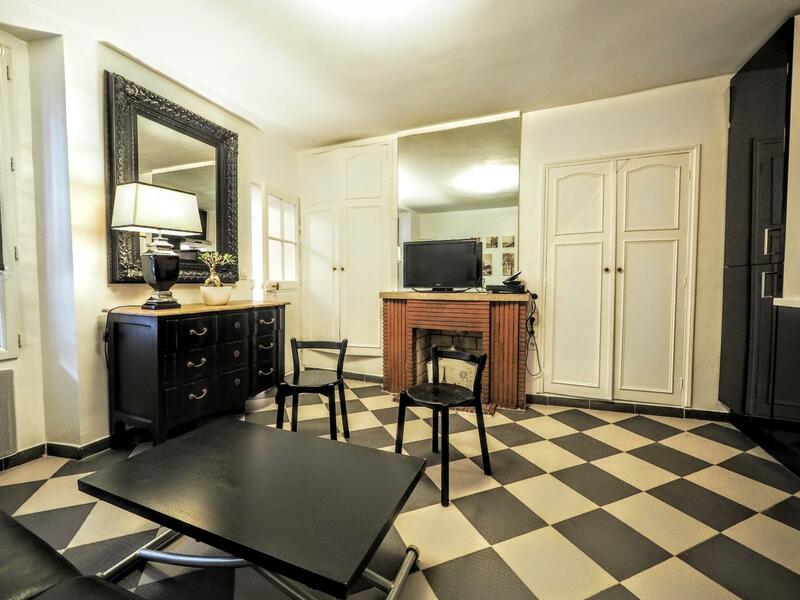 This flat has been completely renovated in November 2012. 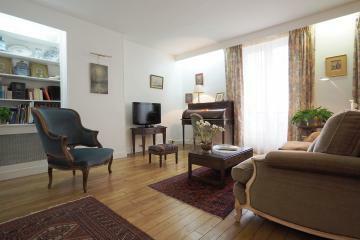 The Living room beautifully decorated has an extra leather sofa bed, brand new furnitures and flat screen TV. 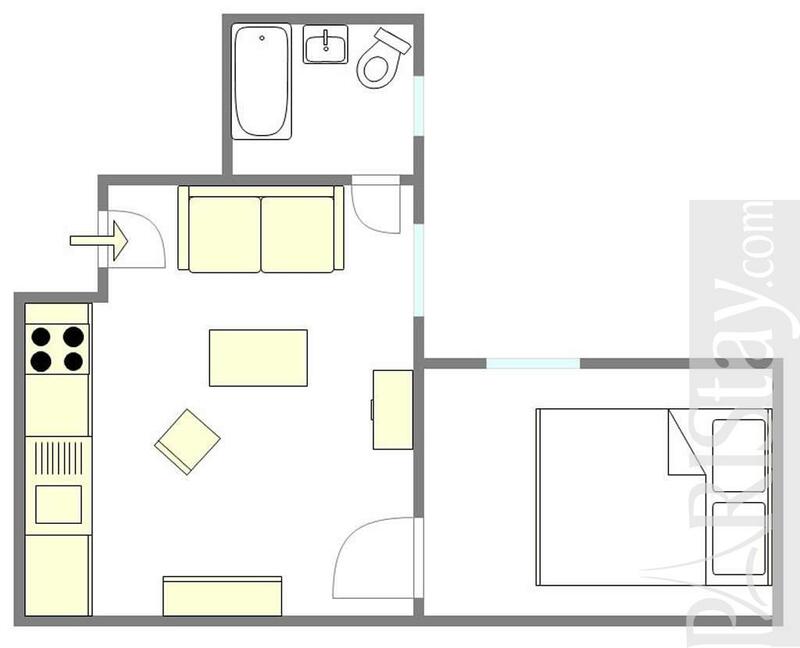 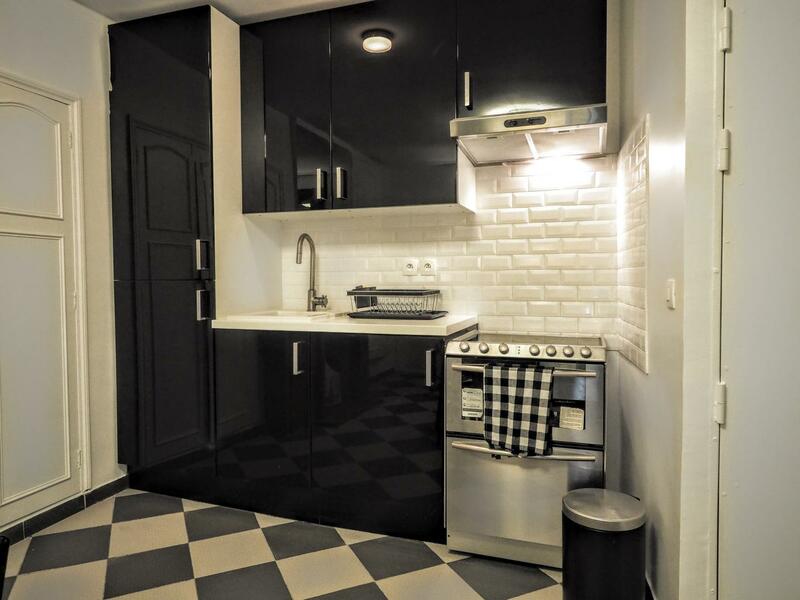 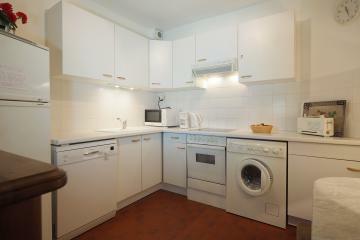 This furnished apartment has a fully equipped kitchen, and a bathroom with bath/shower. 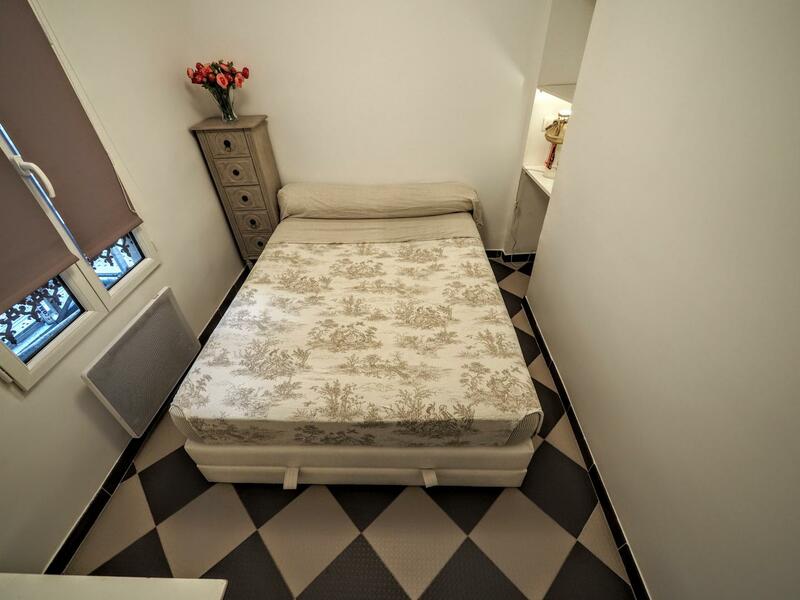 All bed and bath linens are provided. 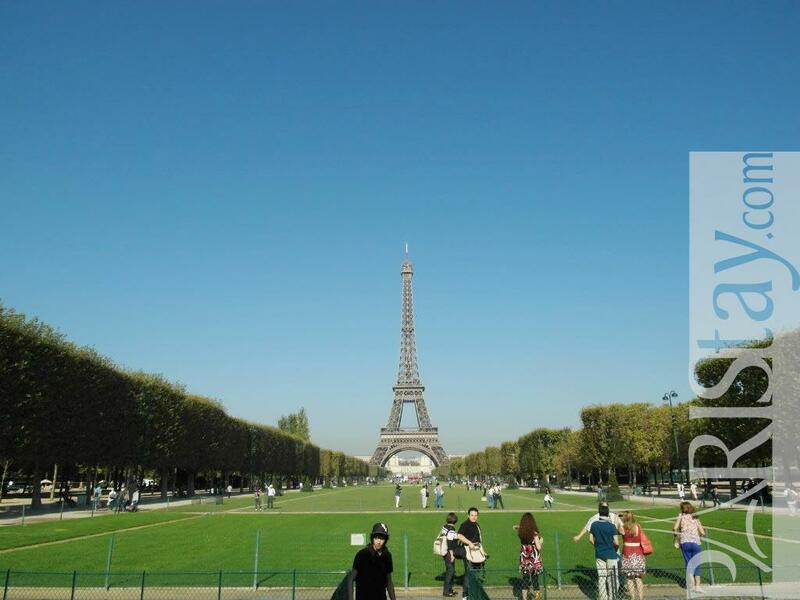 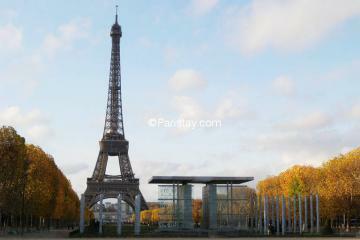 The Grand Palais, the Invalides, the Champs de Mars garden and the Eiffel Tower are all within walking distance. 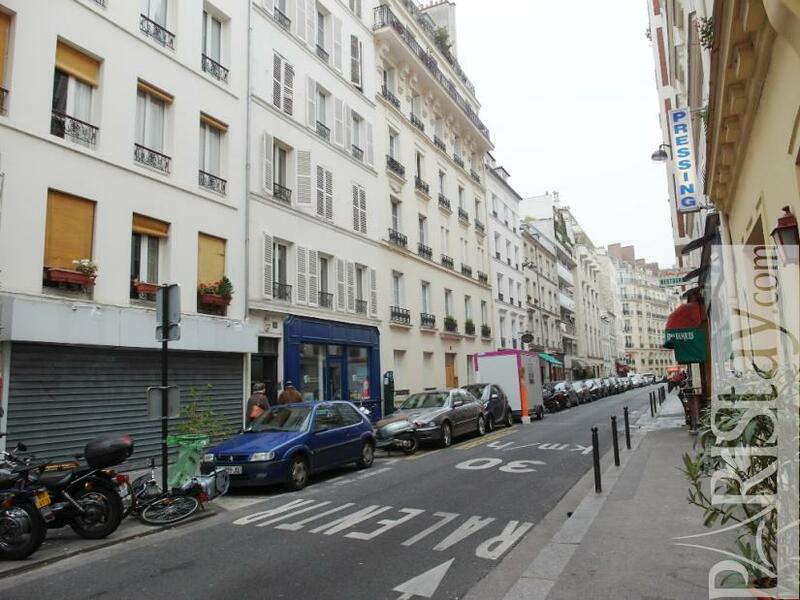 The location is also easily accessible by bus or metro. 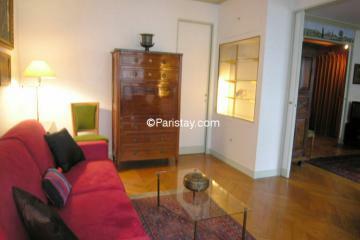 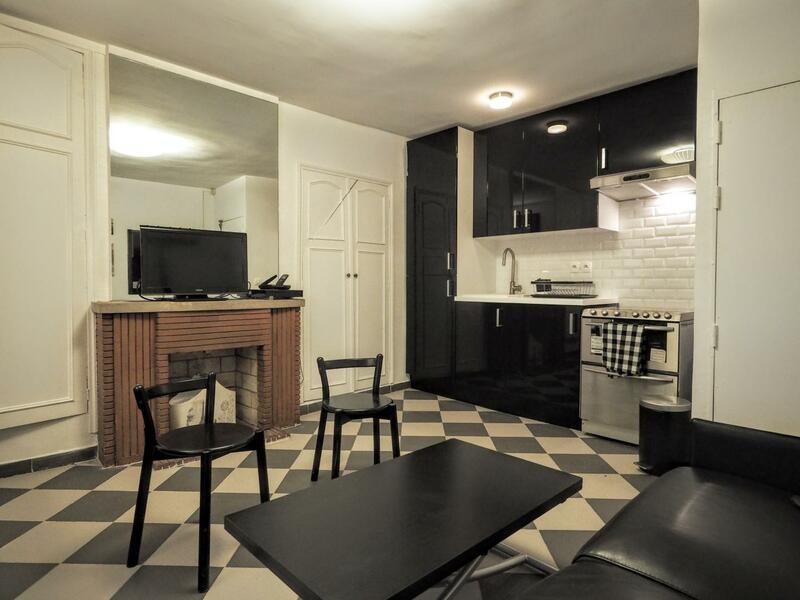 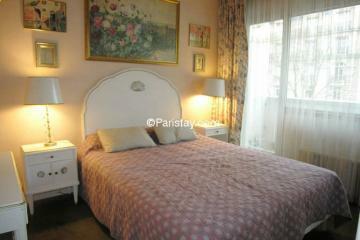 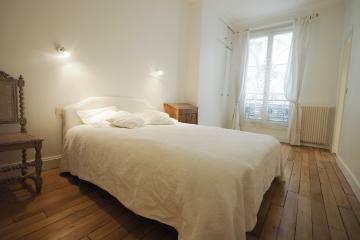 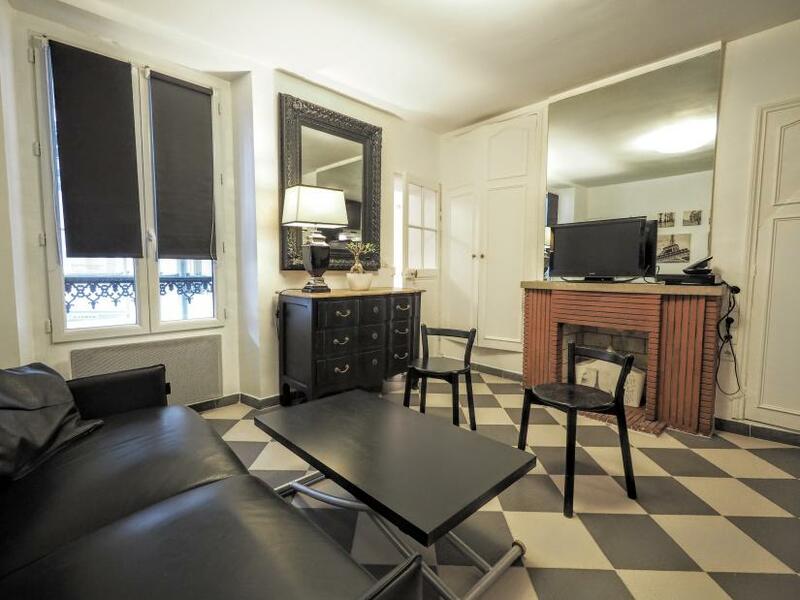 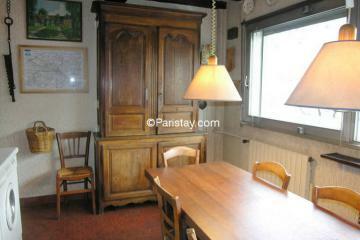 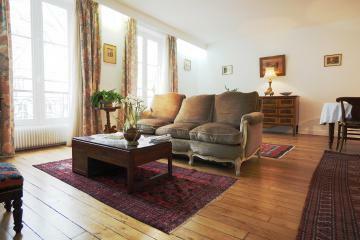 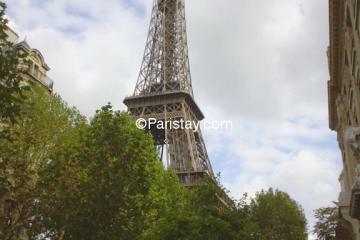 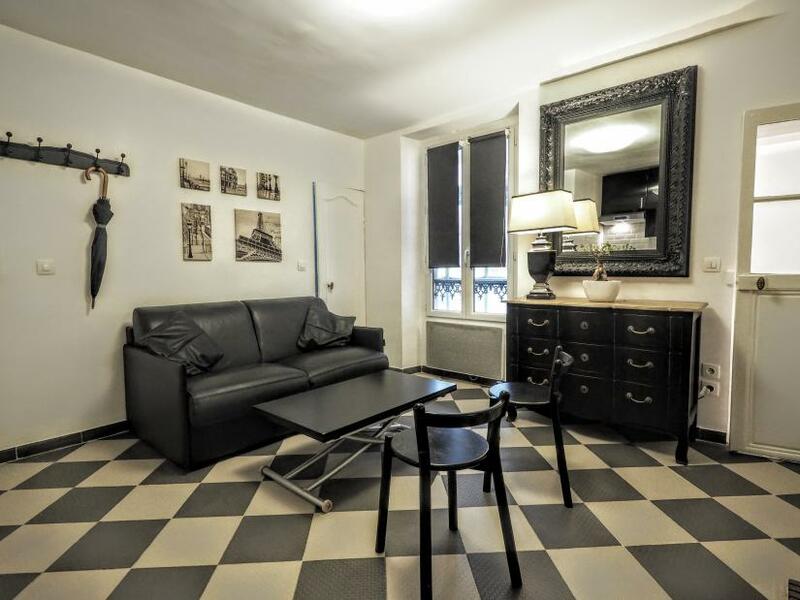 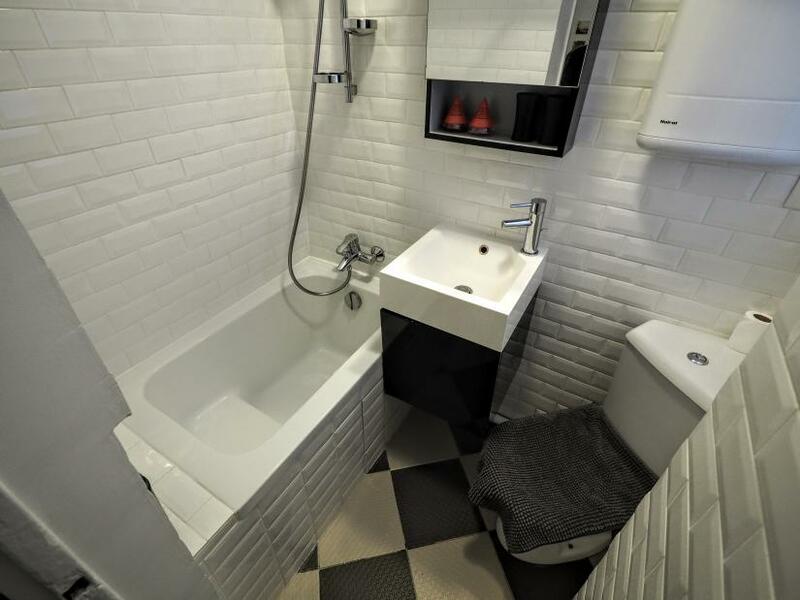 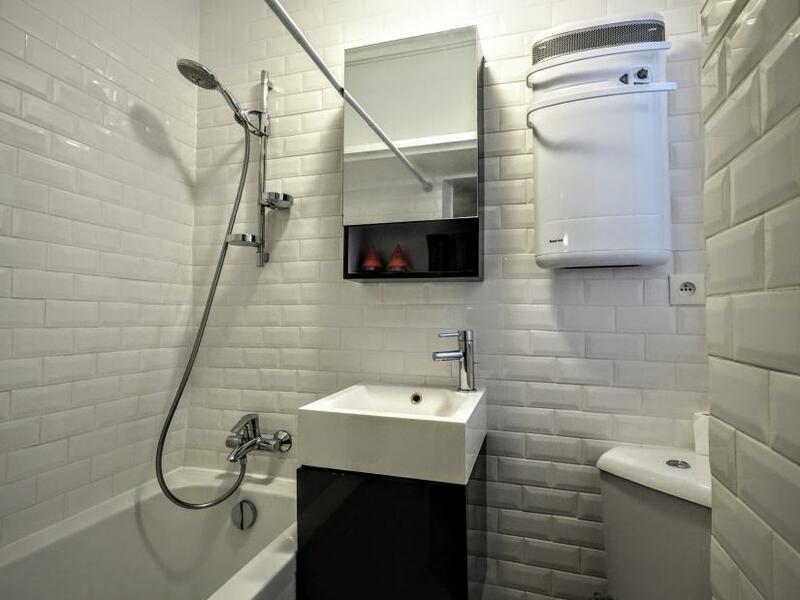 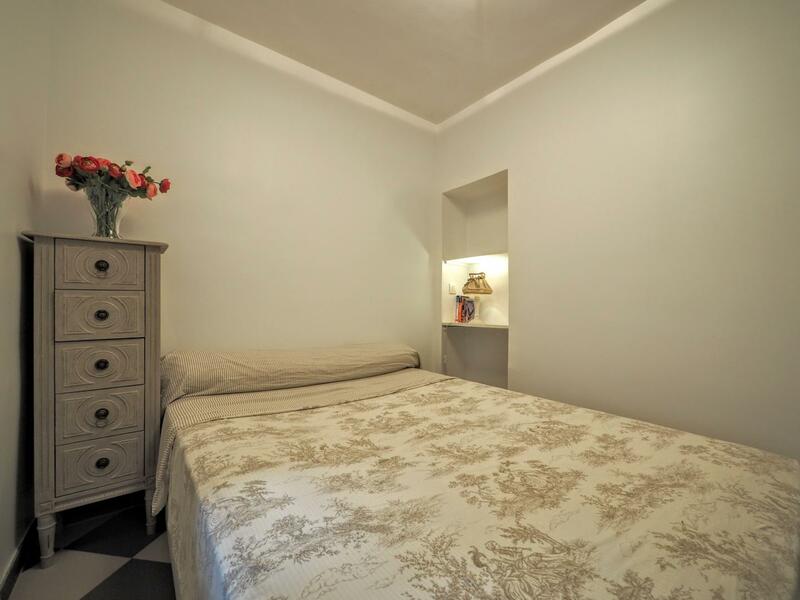 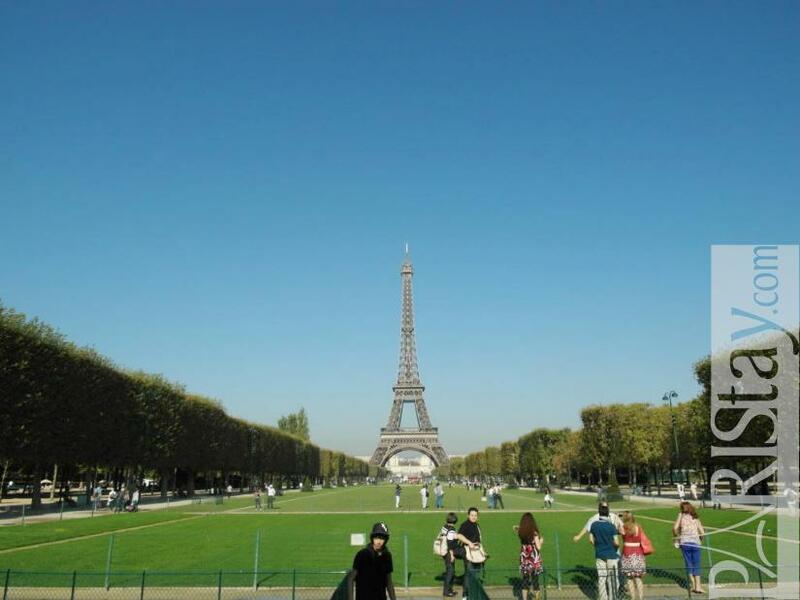 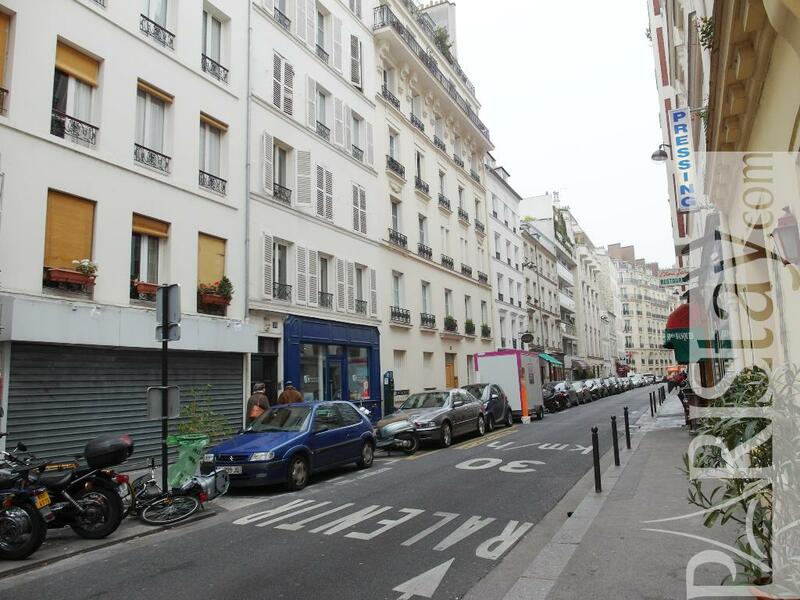 Ideal for a short term rental in Paris the apartment is very comfortable and convenient. 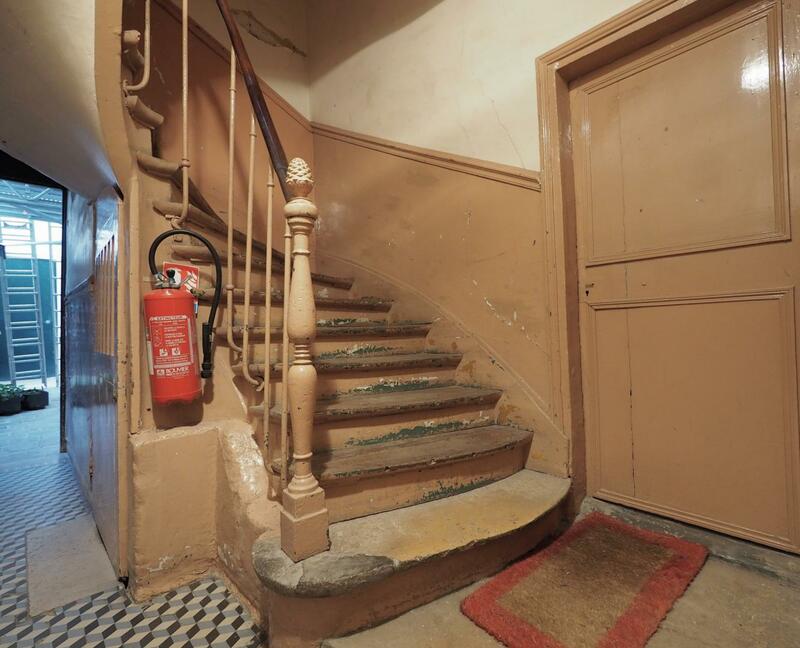 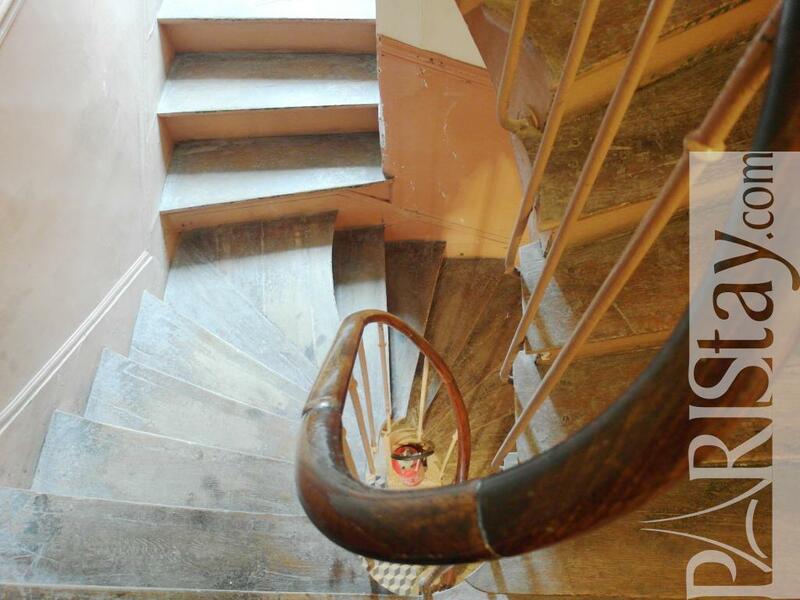 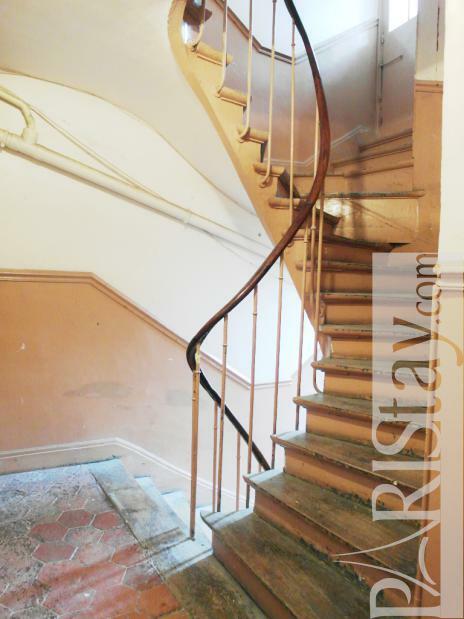 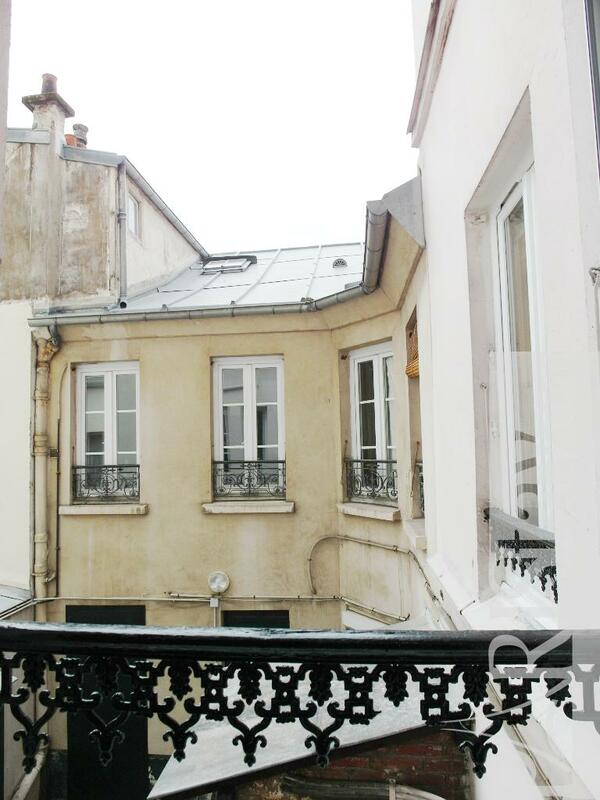 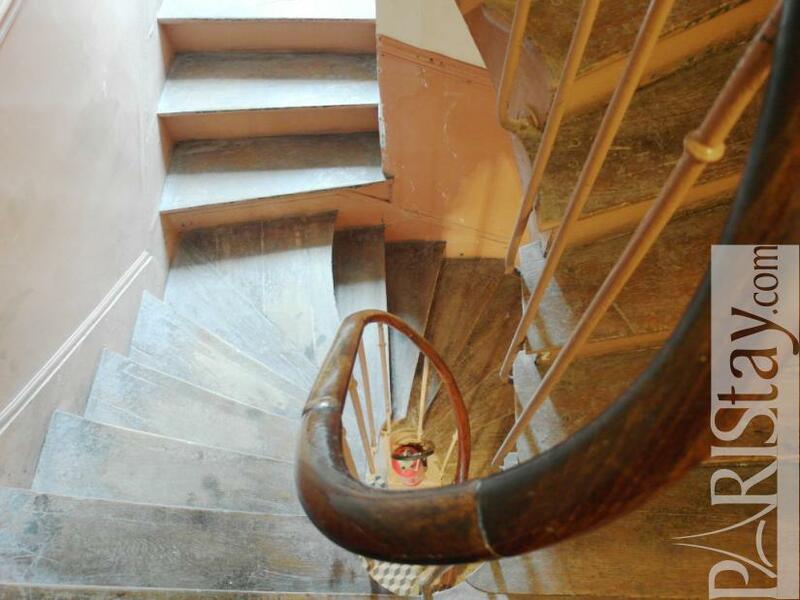 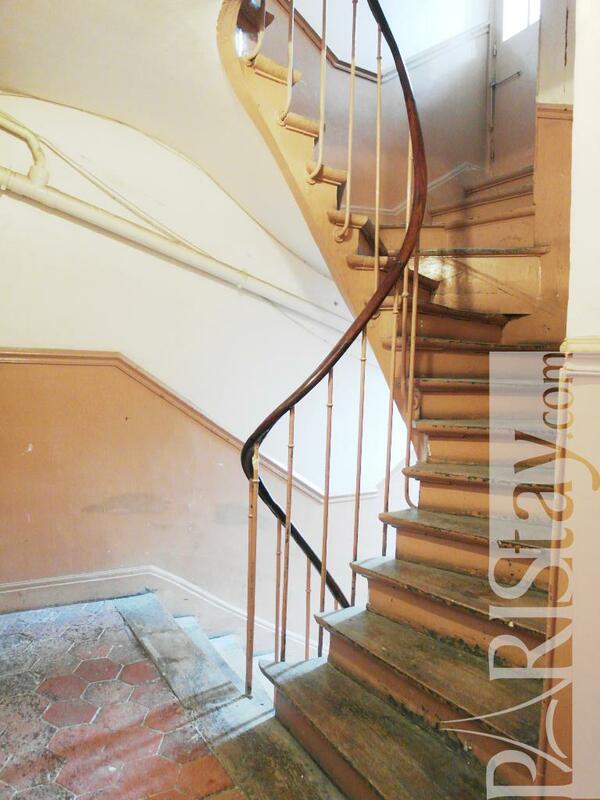 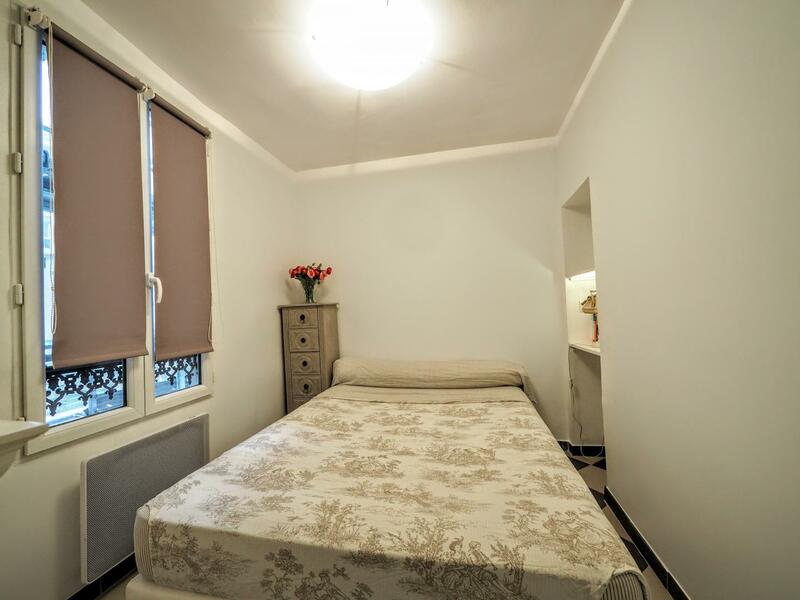 1850's Building, 1 st floor, without Lift, entry code security system, 1 bedroom Appartement, furnished, Approx: 25m² / 269 Sq.Ft.